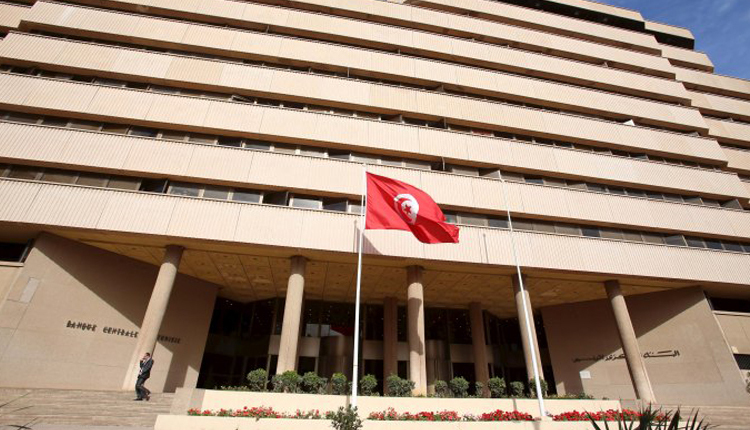 Tunisia’s central bank on Thursday kept its key interest rate unchanged at 6.75 percent. Annual inflation rate eased to 7.5 percent in July from 7.8 percent in June, official data showed. In May the central bank raised the key interest rate by 100 basis points to 6.75 percent, the second hike in three months, to tackle inflation.